A new standoff over taking in migrants is brewing as a rescue ship carrying 47 people heads towards Malta. The vessel was refused entry to Lampedusa, Italy, after spending hours awaiting authorisation. Earlier this month, 49 migrants were left stranded off the coast of Malta on two rescue boats while European countries argued about who should take them in. After considerable bickering that lasted two weeks, in the end, just a handful of countries agreed to accept the migrants between them. Italy’s far-right Interior Minister, Matteo Salvini, has said he will refuse to authorise an EU deal that would result in his country taking in some of the 49 people who spent more than two weeks stranded onboard two private rescue ships on the Mediterranean. Maltese Prime Minister Joseph Muscat announced on Wednesday that the migrants, who were rescued by the German NGO ships Sea-Watch 3 and Sea-Eye off the Libyan coast in December, would disembark in the Maltese capital of Valletta before being sent to Italy, France, Germany, Portugal, Ireland, Romania, the Netherlands and Luxembourg. 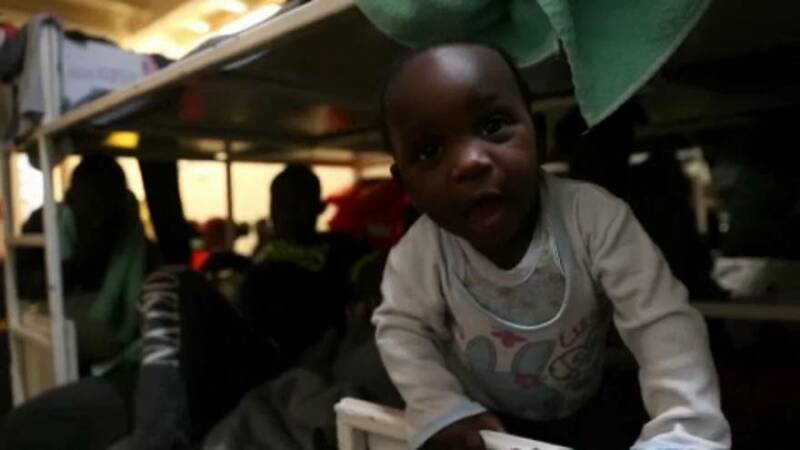 The ships, operated by two German charities, had been stranded in Maltese waters after Italy, Malta and other EU states refused to offer them a safe port.